BANDAI has finally revealed images and details for DX Kishiryu Tyramigo/Kishiryuoh! And I'm so excited I just had to vlog it! 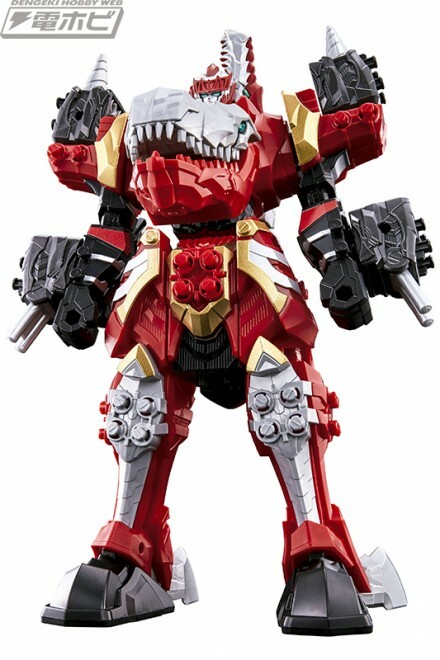 DX Tyramigo/Kishiryuoh will be released by mid-March and is priced at 5200 Yen. 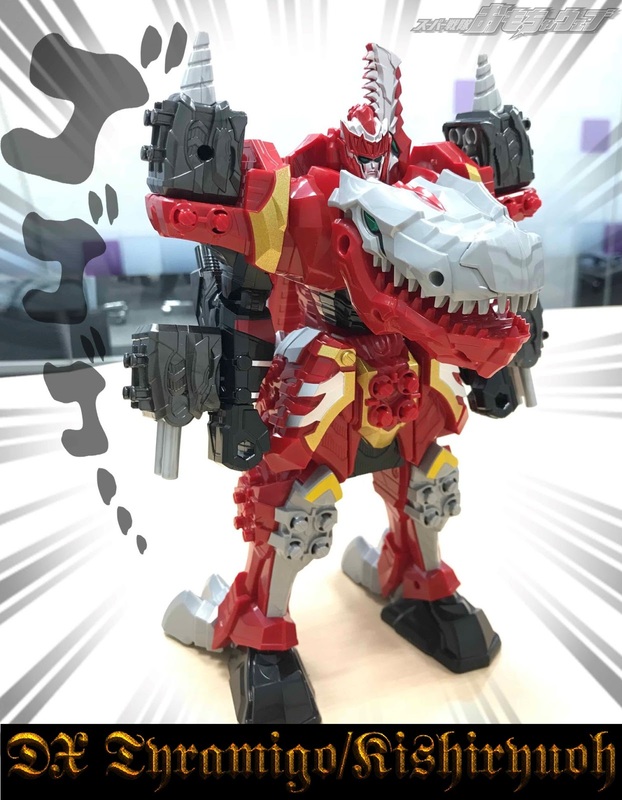 Other Kishiryu are sold separately.